Shadowhunters: The Mortal Instruments – Reasons To Check This Series Out + Wallpapers! 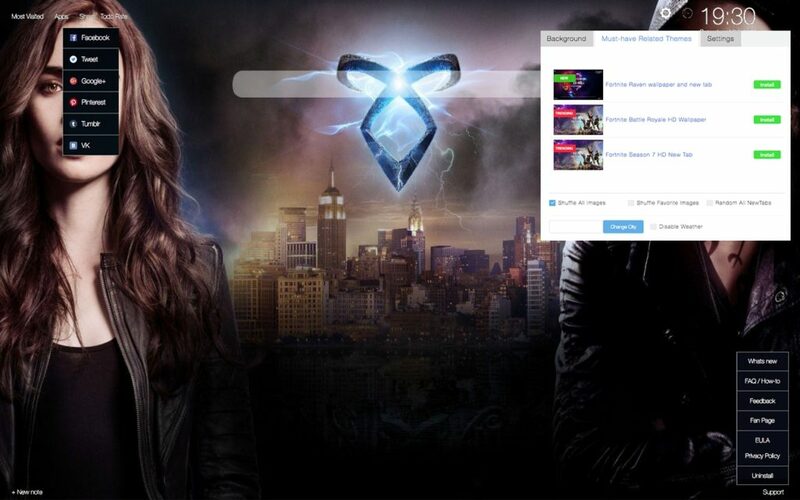 We present to you our brand new Shadowhunters: The Mortal Instruments Wallpapers New Tab Themes extension with amazing random wallpapers of one of the most popular web TV series in the world right now. 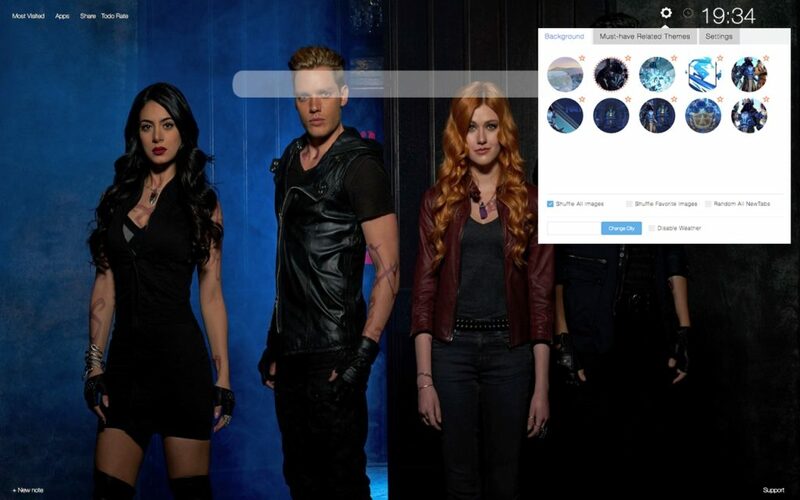 It offers different Shadowhunters: The Mortal Instruments backgrounds that will appear every single time you open a new tab page. But that is not it! Our extension will provide you with many other useful features that will definitely improve your browsing experience. 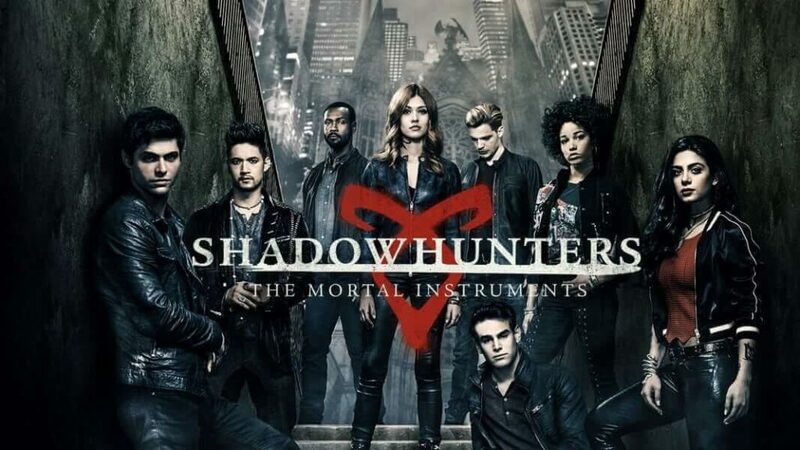 Shadowhunters: The Mortal Instruments or simply Shadowhunters is American supernatural drama TV series that has been developed by Ed Decter and it was based on the popular series of books called The Mortal Instruments which was written by Cassandra Clare. 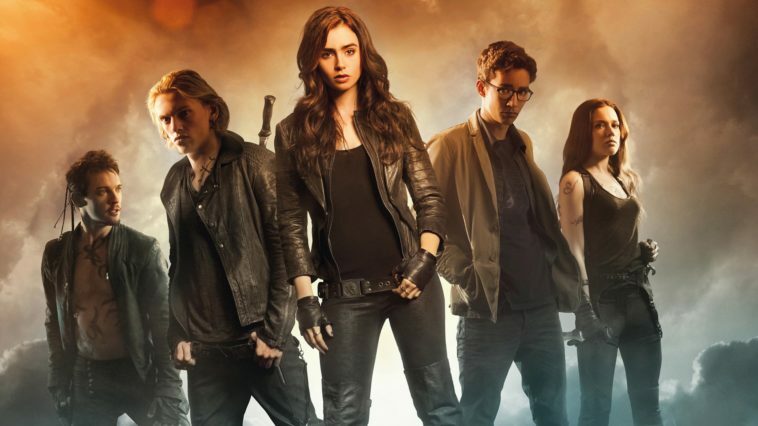 This show is the second adaptation of these books, following the The Mortal Instruments: City of Bones movie from 2013 which was also produced by Constantin Film. Shadowhunters: The Mortal Instruments premiered on 12th of January in 2016 on Freeform in North America. It was primarily filmed in Toronto, Ontario, Canada. Series follows Clary Fray which is portrayed by Katherine McNamara. Clary finds out on her eighteenth birthday that she is not a person she thinks she is and that she comes from a long line of Shadowhunters. 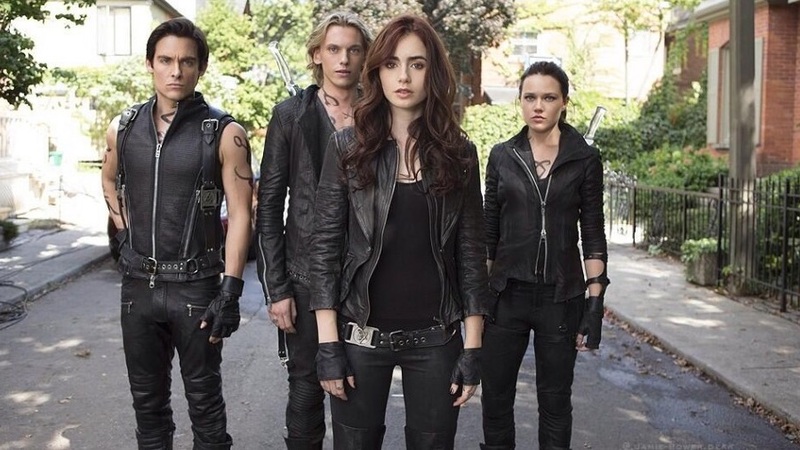 Shadowhunters are are human-angel hybrids who hunt down demons. The debut season of this series received mixed responses from the critics. 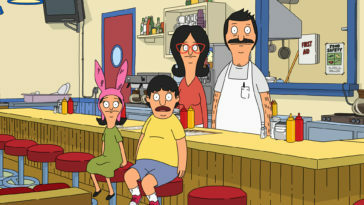 The show got nominated for many awards and won one GLAAD Award, four Teen Choice Awards and two People’s Choice Awards. In March of 2016, Shadowhunters: The Mortal Instruments got renewed for the second season which had 20 episodes and premiered on 2nd of January in 2017. 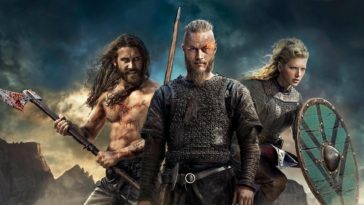 The third season was renewed as well and it premiered on 20th of March in 2018. In June that same year, Freeform canceled the series, however it ordered two extra episodes so that the story can be concluded properly. 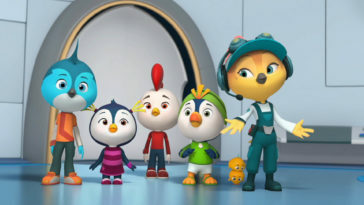 The second half of the series premiered on February 25 in 2019 with 12 episodes ordered. 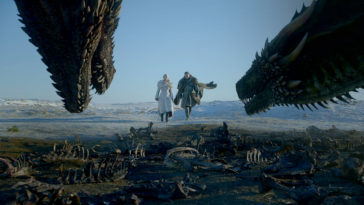 The final episode will air on 13th of May in 2019. 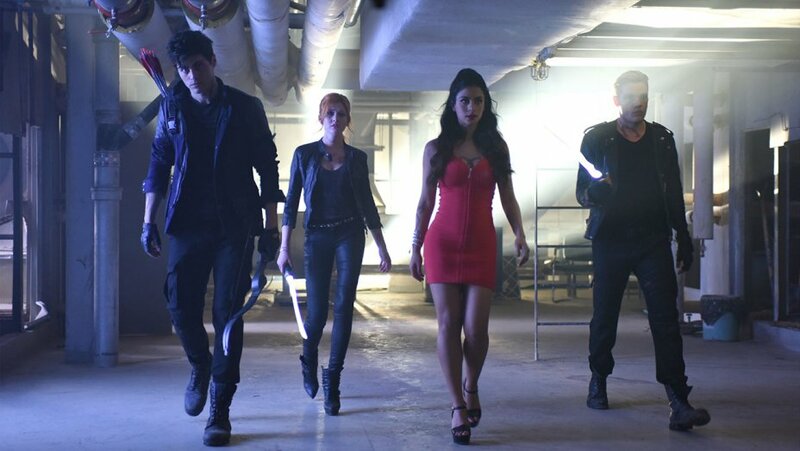 The main cast includes Katherine McNamara as Clary Fray, Dominic Sherwood as Jace Herondale, Alberto Rosende as Simon Lewis, Matthew Daddario as Alec Lightwood, Emeraude Toubia as Isabelle Lightwood, Isaiah Mustafa as Luke Garoway, Harry Shum Jr. as Magnus Bane and Alisha Wainwright as Maia Roberts. 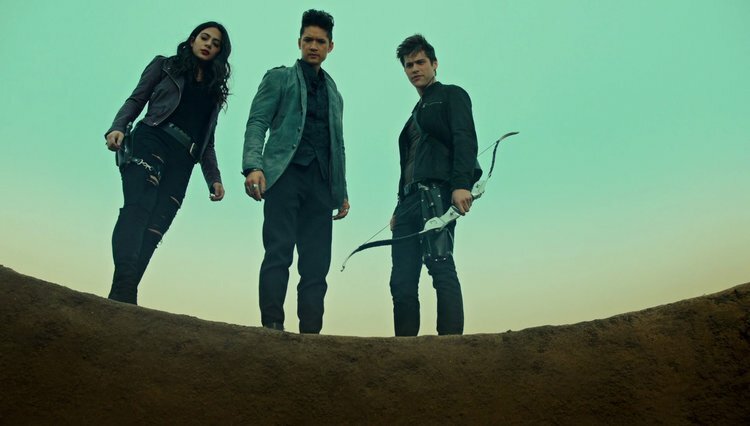 In December, 2015, Netflix aquired the global rights to Shadowhunters, excluding the US making the series available as an original series a day after the US premiere. Subsequent episodes are released on weekly basis. 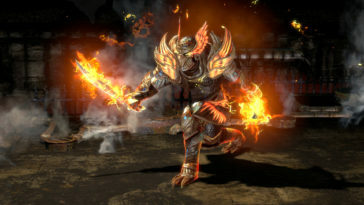 Metacritic gave the 45 out of 100 rating, based on 9 reviews which indicates mixed or average reviews. Rotten Tomatoes gave 46% rating based on 12 reviews and an average rating of 5.6/10. 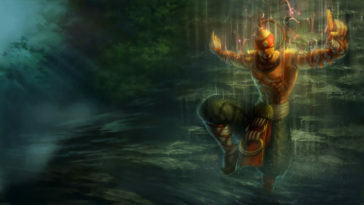 New York Times said that the series has its assets, especially the popular source material. 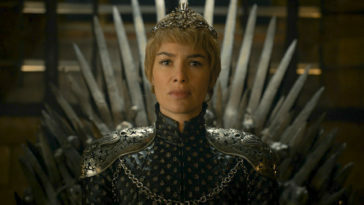 However, it suggested that the show could be more fun if it learns to enjoy being the empowerment fantasy it really is. 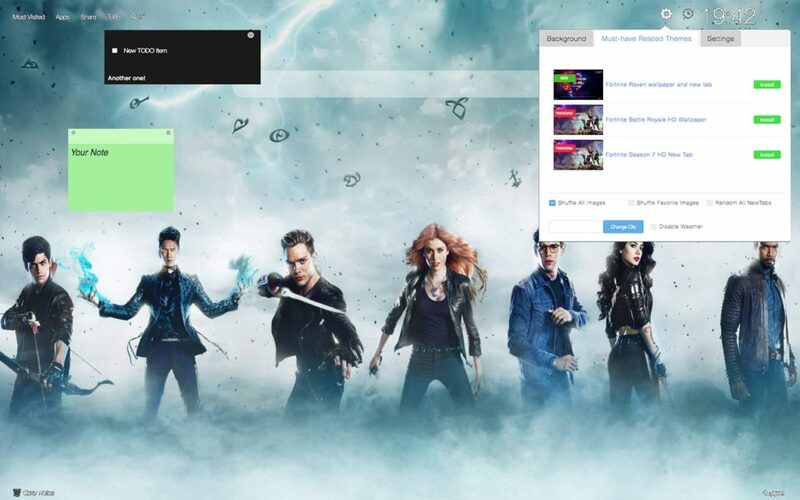 Shadowhunters: The Mortal Instruments is fast, secure and it will improve your browsing experience. There are no restrictions for ages, our extensions are available for all, for FREE. Shadowhunters: The Mortal Instruments like all our other extensions are flexible and modular. There are tabs and modules that you can easily configure, show or hide within one simple Settings panel. 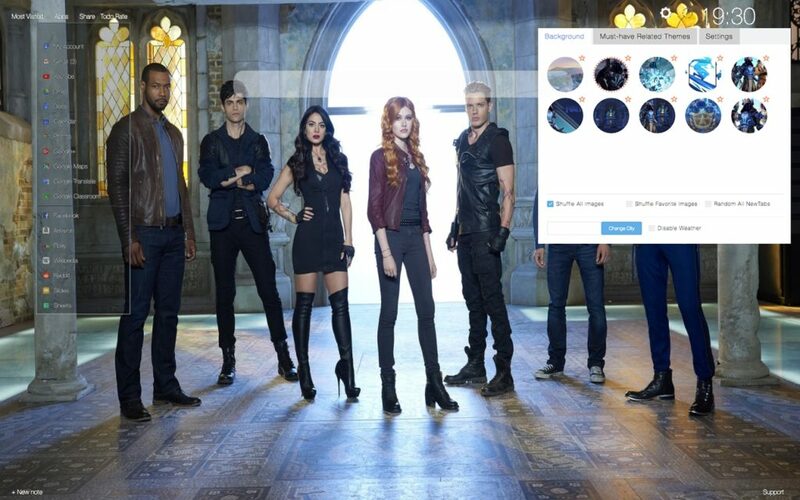 Shadowhunters: The Mortal Instruments is packed with high quality HD wallpapers, art and drawings from various places and authors, some are very popular. Previous article The Order – Everything You Need to Know About This Series + Wallpapers!